The National Transportation Safety Board said in a preliminary report in May that the car's sensors detected the pedestrian six seconds ahead of the crash but failed to activate emergency braking. The NTSB said Uber's engineers had disabled an automatic emergency braking system "to reduce the potential for erratic vehicle behavior." The pedestrian was dressed in dark clothing and was pushing a bicycle that had no side reflectors when she crossed a unlighted section of roadway. 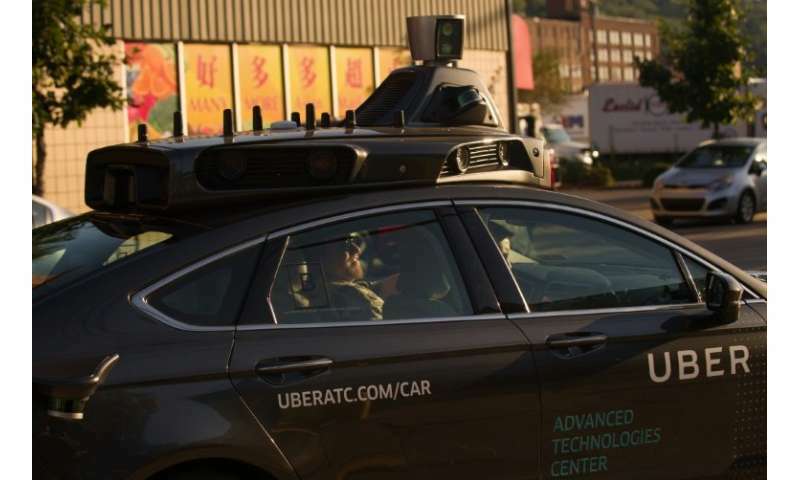 Uber said that in the new tests in Pittsburgh, the self-driving vehicles will have a driver-monitoring system "to help ensure mission specialists are remaining attentive behind the wheel." The system will send an audible alert if it detects driver inattention. Uber said its automated collision avoidance systems will remain enabled during manual driving—activating emergency braking when it detects a potential accident.